Use our online catalogue to choose the products you require and add them to your basket. 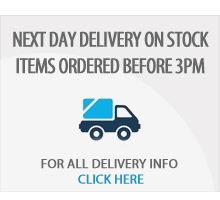 We will contact you in order to take payment for your goods and give you a delivery date. If you have any queries about the shop or the products we supply then please contact us. We are very happy to accept bespoke orders. Please contact us with details of the formulation, volume required, number of units, specification criteria and any other relevant information. 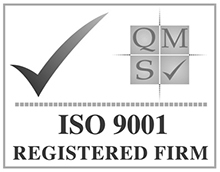 We will get back to you with a quotation. New accounts will need to prove trading history prior to opening a credit account. 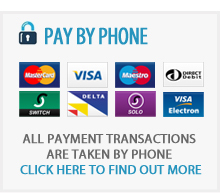 Credit cards Access Visa Amex, Debit, and switch are also accepted transaction fee 2.5%. Please contact customer services for lead times and shipping charges. 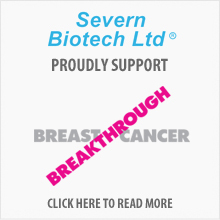 All returns are at the discretion of Severn Biotech Ltd the "vendor" and require an authorisation letter/communication There is a 20% restocking fee on all goods returned due to customer ordering errors. Each product is shipped with a certificate of Analysis (CofA) stating the conditions and results of product performance tests. Severn Biotech warrants that the product will meet but not exceed these specifications, under normal conditions laboratory. Any product not conforming to specification must be notified to Severn Biotech within 48 hours receiving the goods. Our obligation is limited to remedy non conforming product by replacement in the event that the product is deemed to be defective.No other warranties are expressed or implied. 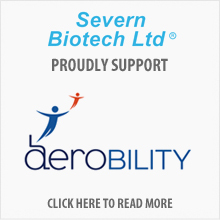 Severn Biotech Ltd is not liable for consequential damages. Ethanol is subject to custom duty and orders for duty free Ethanol must be accompanied by an up to date DFS customs declaration.